The AT-802U provides distinct advantages in sustainment and operational readiness compared to other aerial platforms. For more than a quarter century, AT-802 series aircraft have performed tough jobs in countries around the world. They regularly complete 300-500 hour seasons of firefighting or agricultural spraying while needing only minimal routine maintenance. The AT-802 is remarkably simple to maintain. The airframe was designed for easy field repair with basic mechanic’s tools. It’s made of readily available materials, and uses certified OEM parts that are available worldwide. Every part of the airplane is designed for heavy use in harsh operating environments. Compared to other aircraft, costs per flying hour for the AT-802U are measured in hundreds of dollars – not thousands, or tens of thousands. It does not need maintenance bays and teams of technicians to keep it flying. 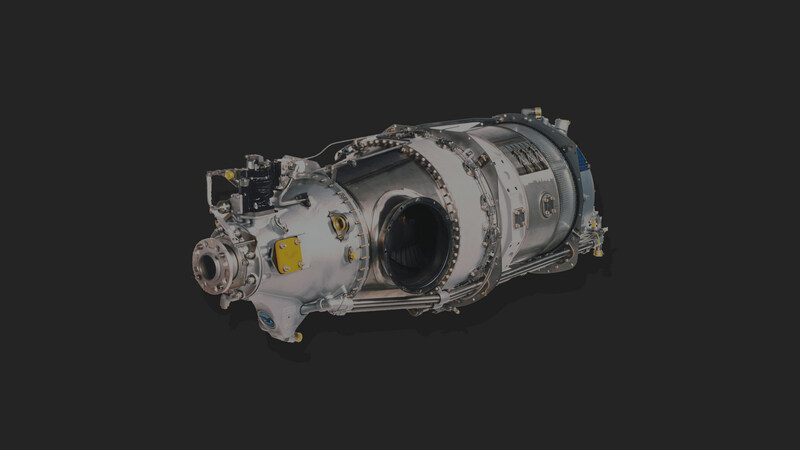 Pratt & Whitney PT6 turbine engine is one of the most dependable aircraft engines ever built. 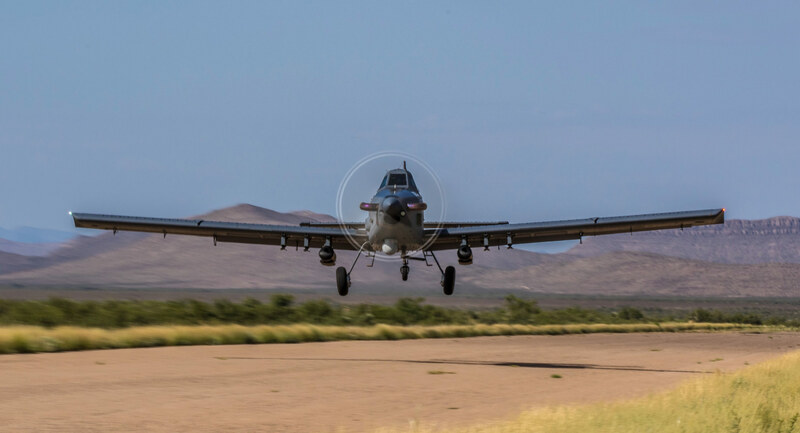 Heavy-duty spring steel landing gear and large wheels allow the AT-802U to make short, rough field landings with an FAA-certified gross 16,000 pound gross takeoff and landing weight. Air induction system and intake filters designed for operation in dusty environments help maximize operational availability. Resilient chromoly tubular steel frame structure is simple, strong and easy to inspect. Skin panels with Camloc® fasteners allow quick access to every part of the airplane. Large area wings and extremely strong wing spar are built for heavy loading.